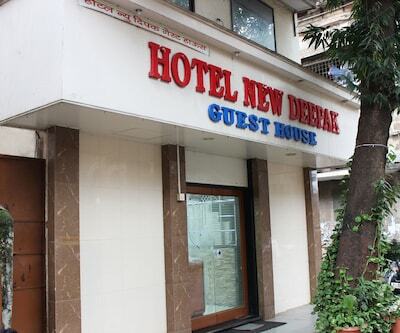 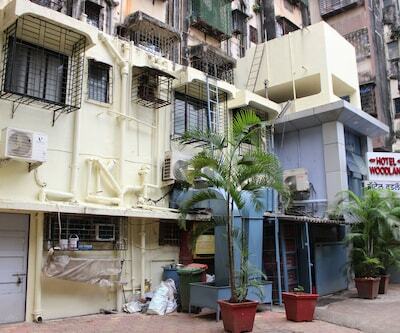 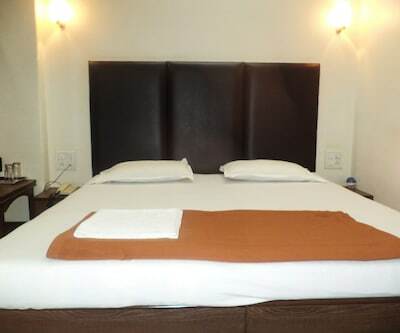 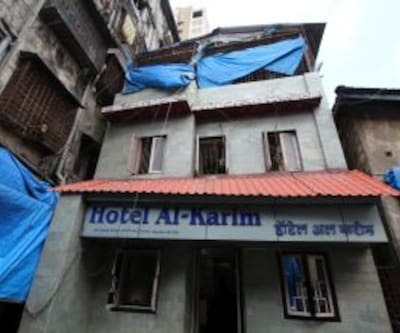 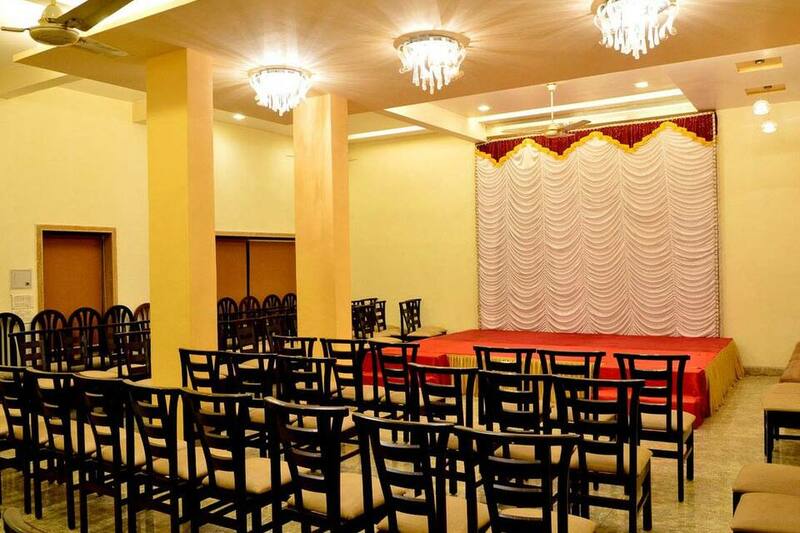 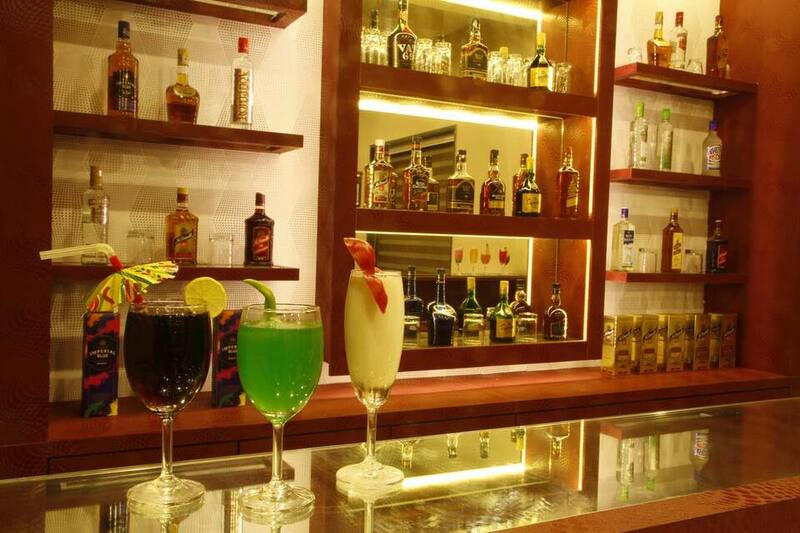 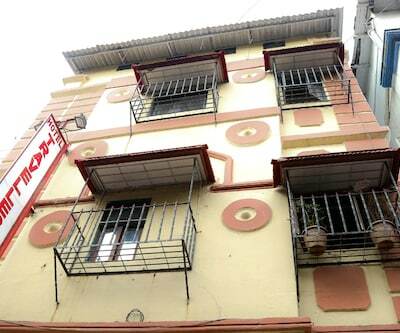 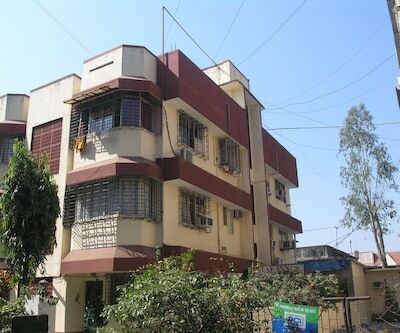 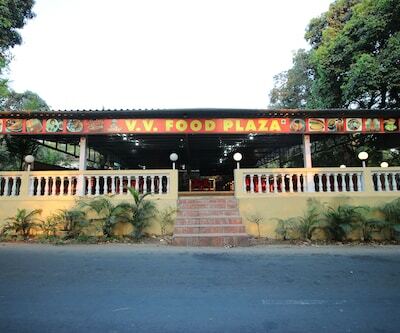 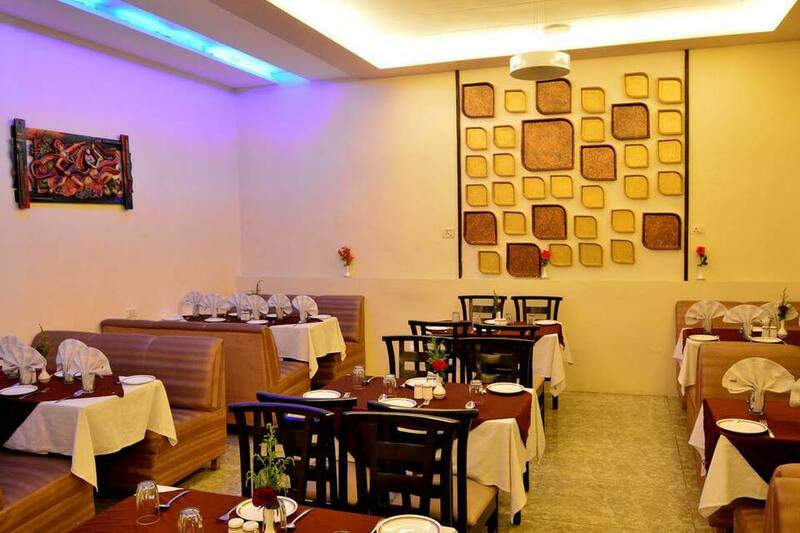 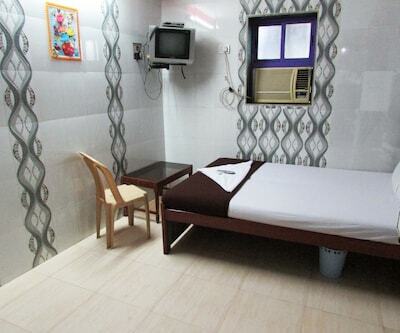 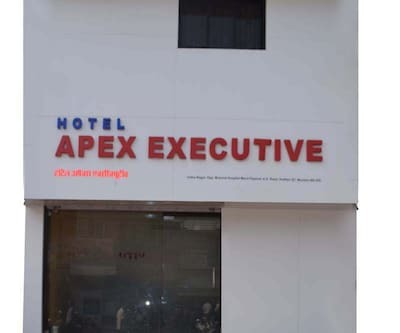 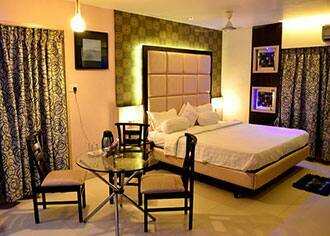 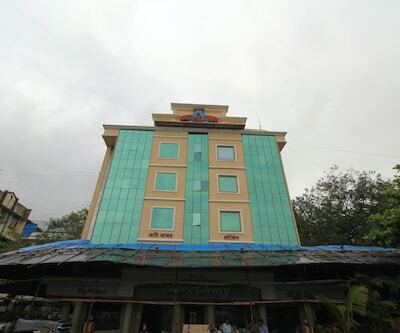 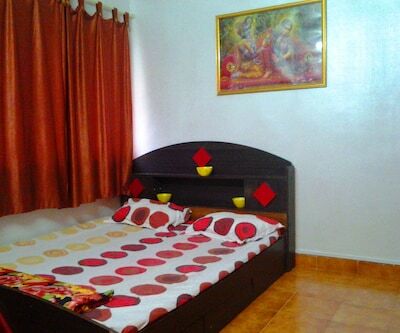 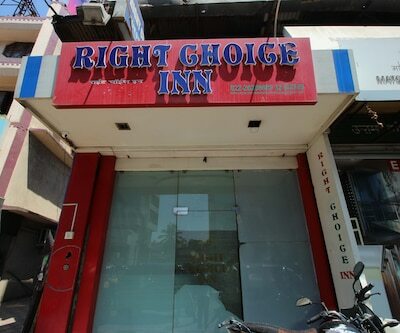 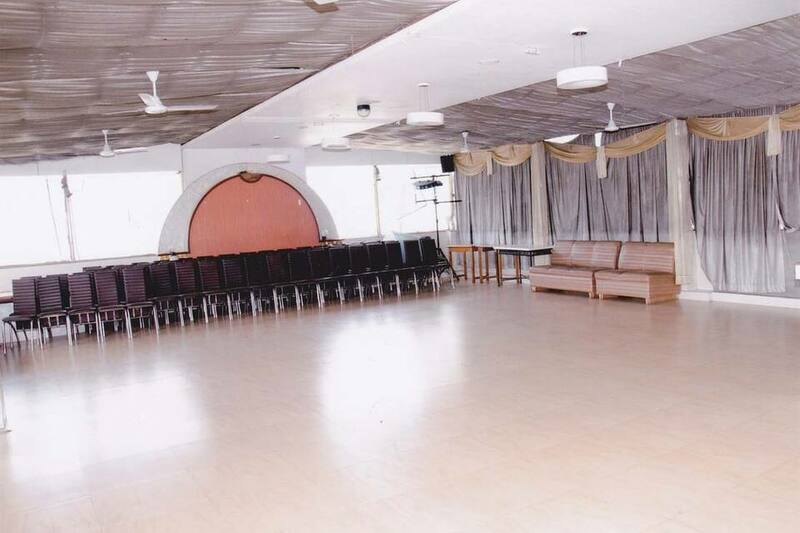 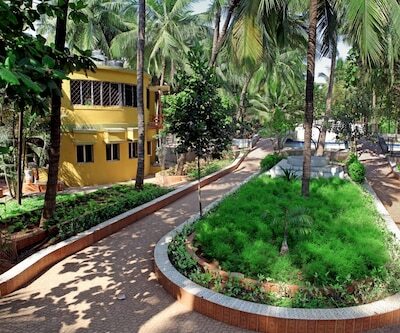 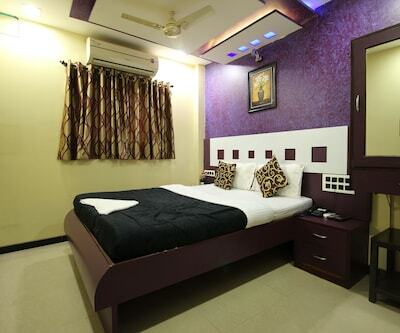 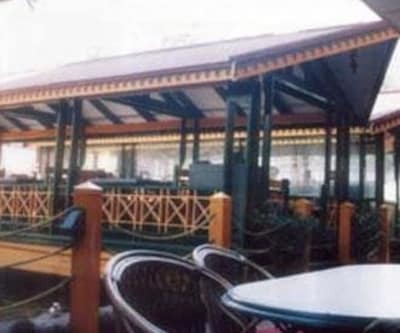 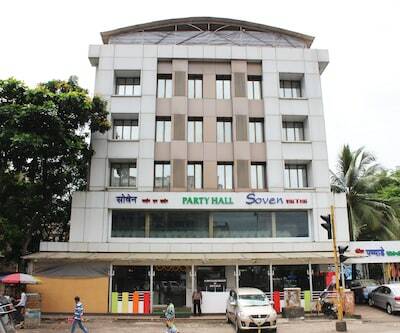 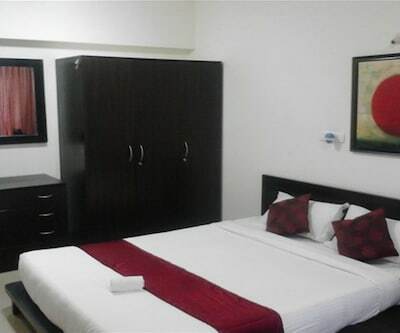 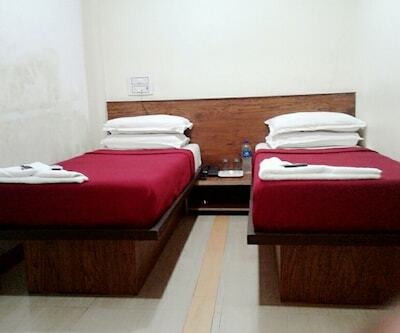 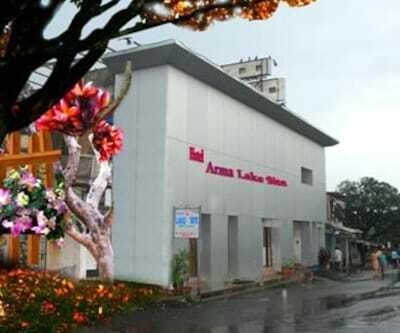 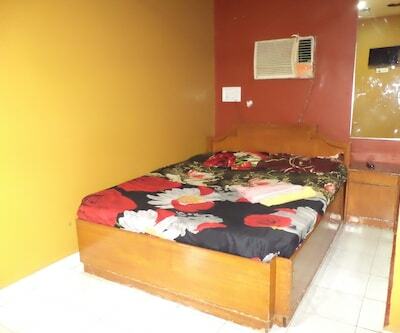 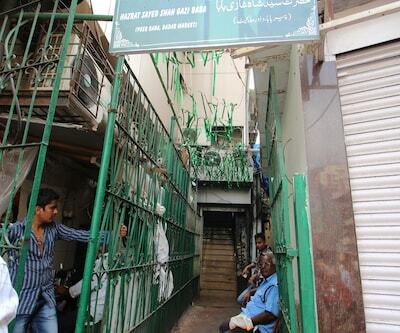 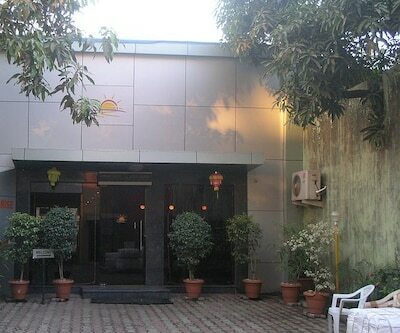 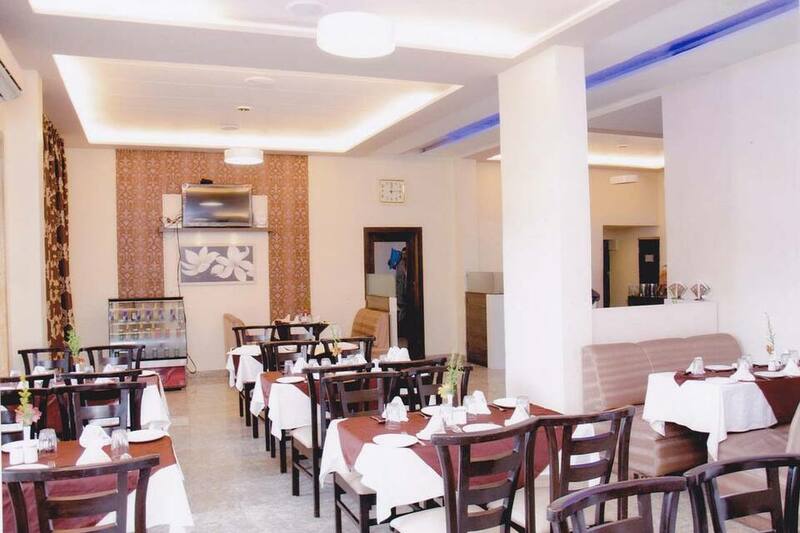 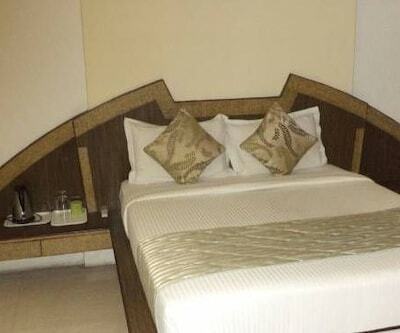 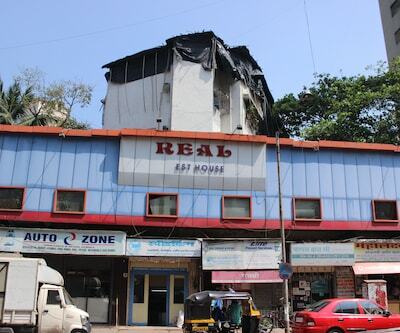 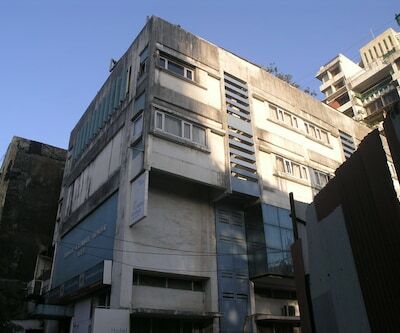 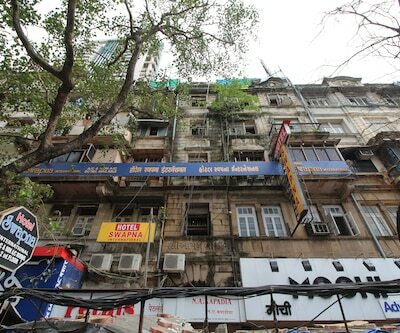 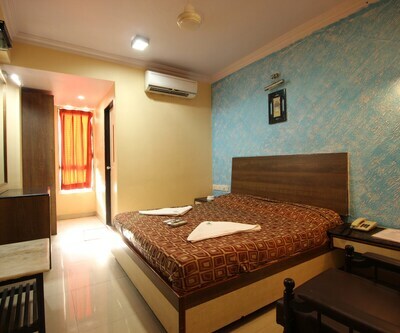 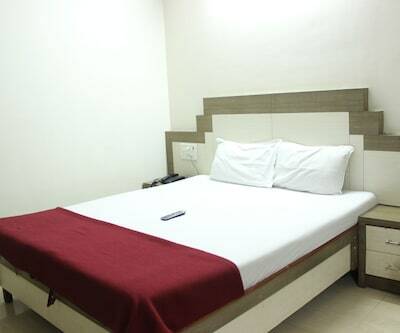 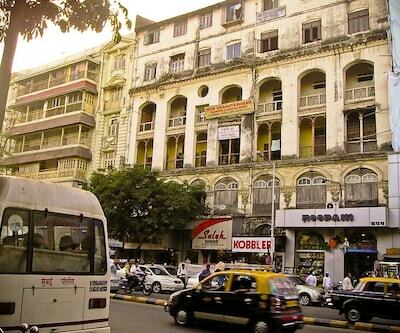 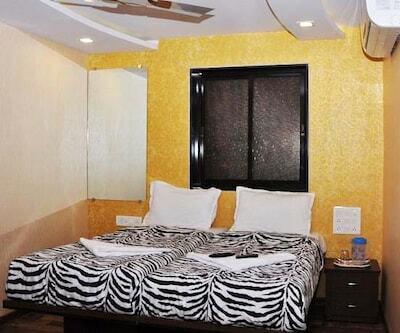 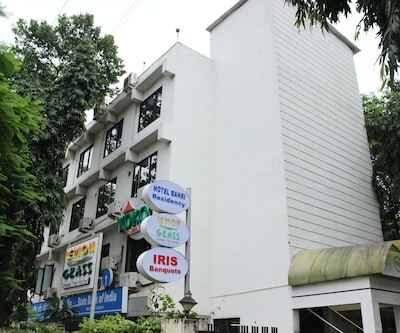 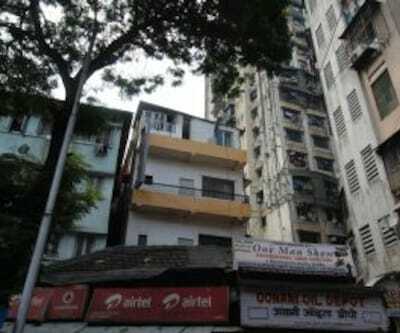 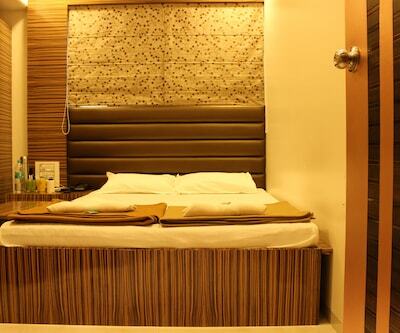 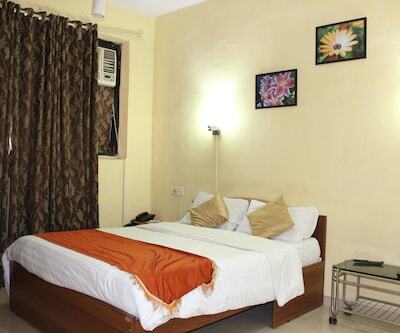 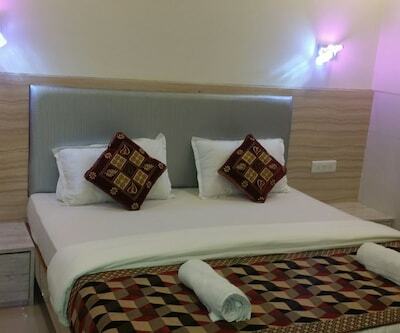 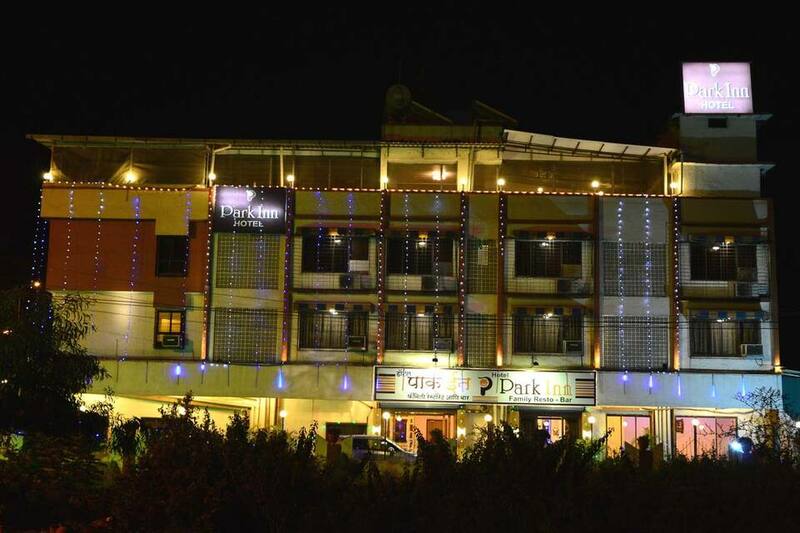 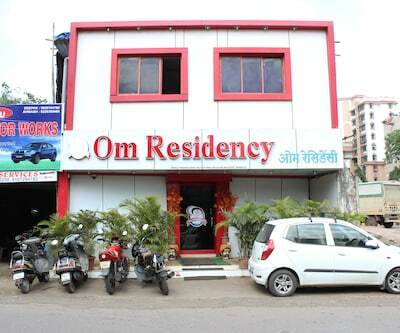 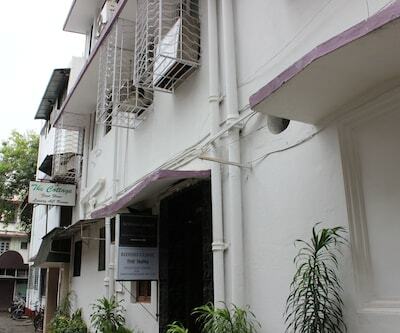 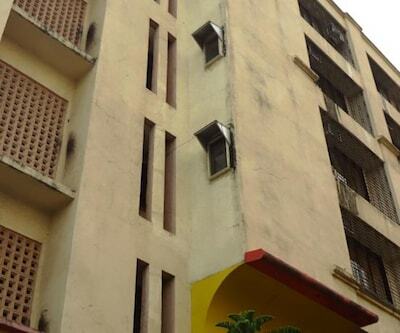 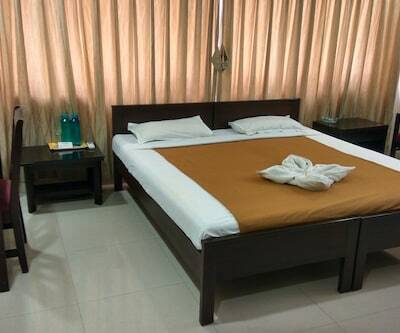 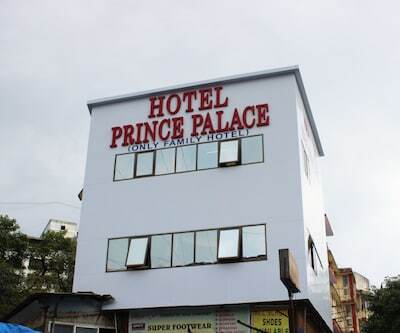 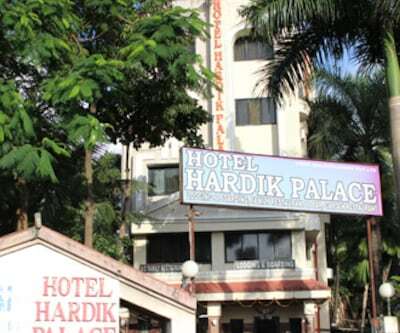 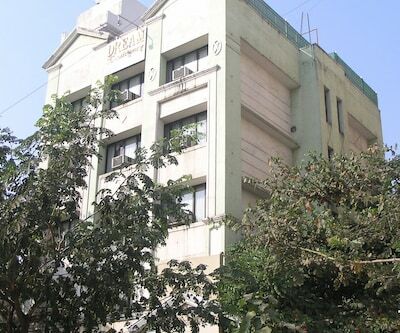 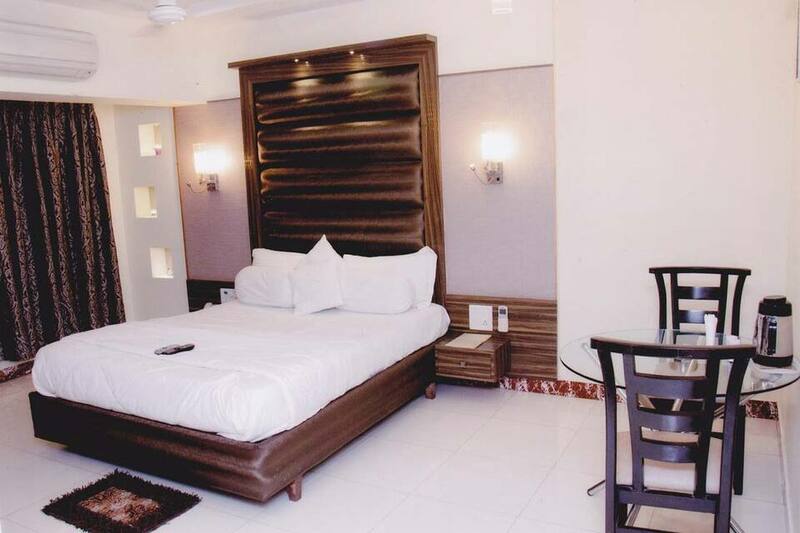 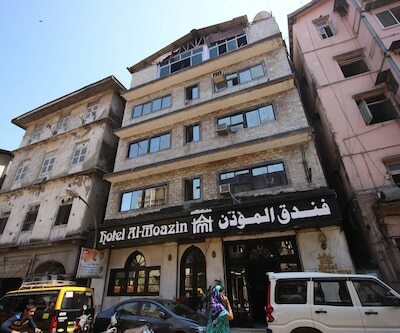 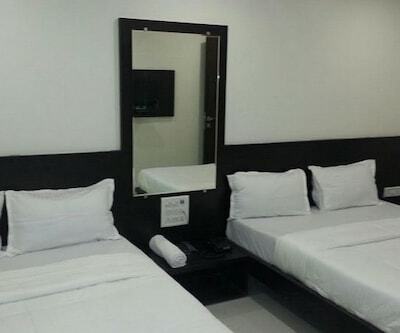 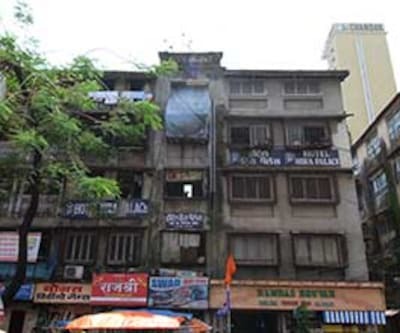 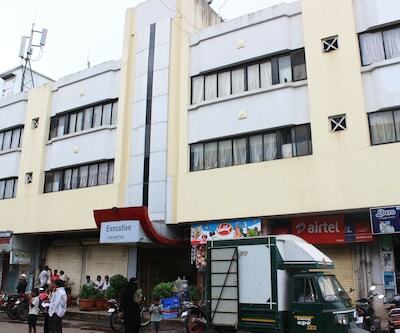 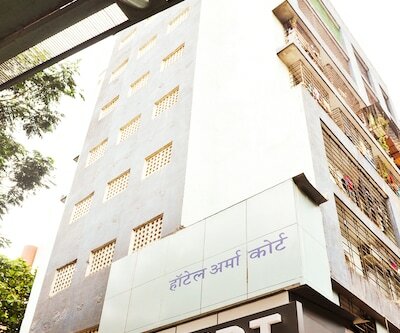 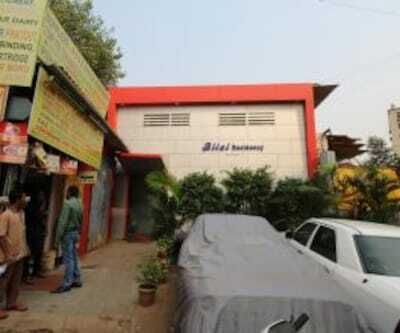 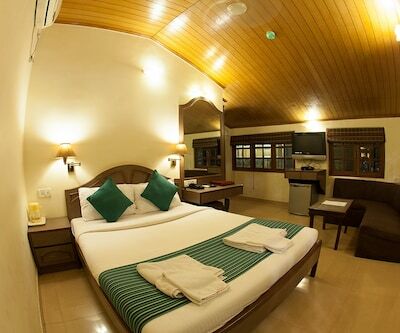 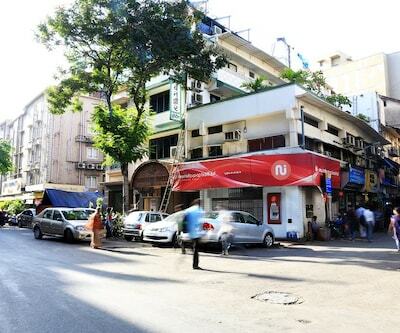 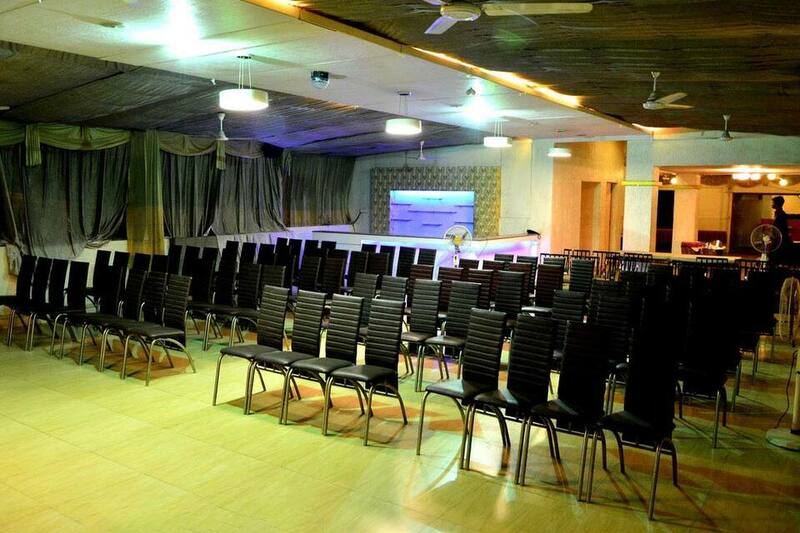 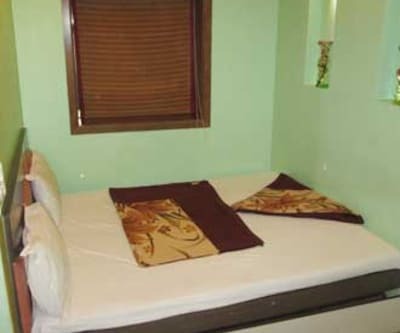 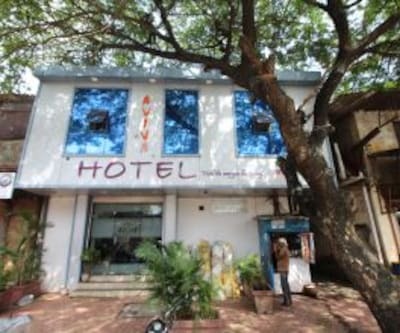 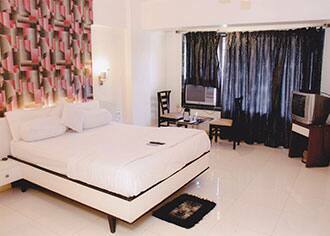 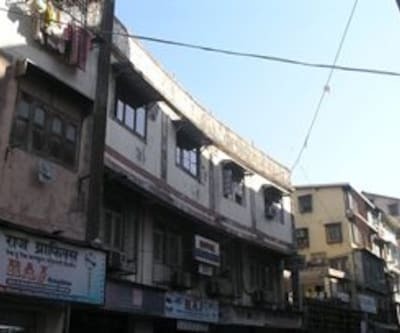 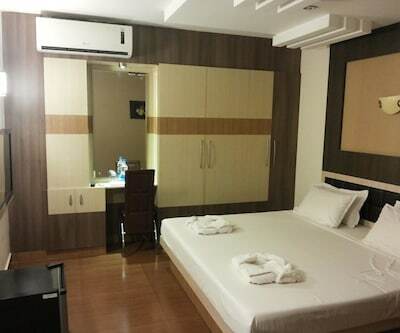 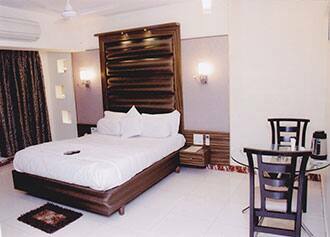 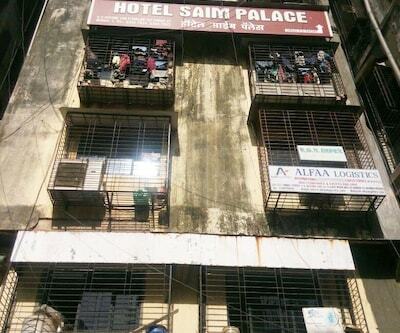 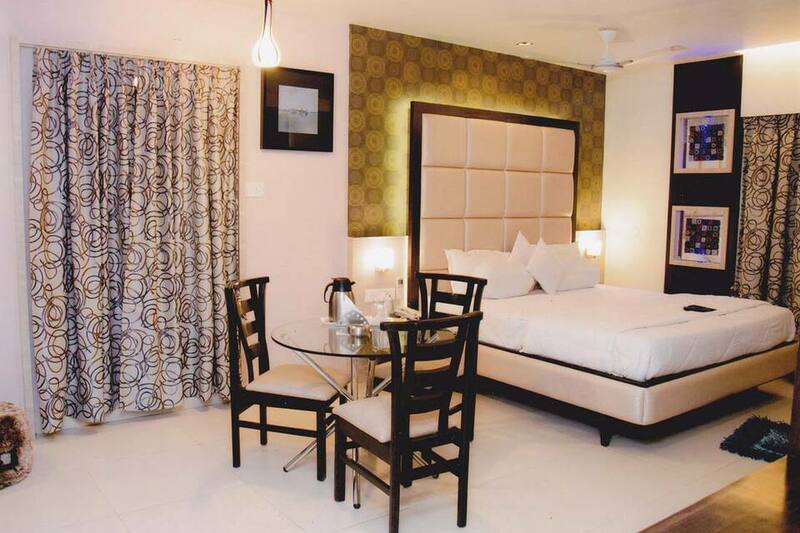 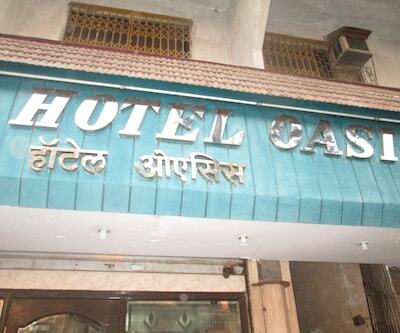 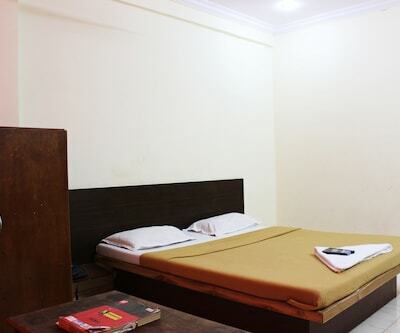 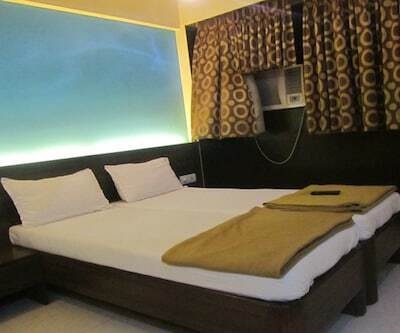 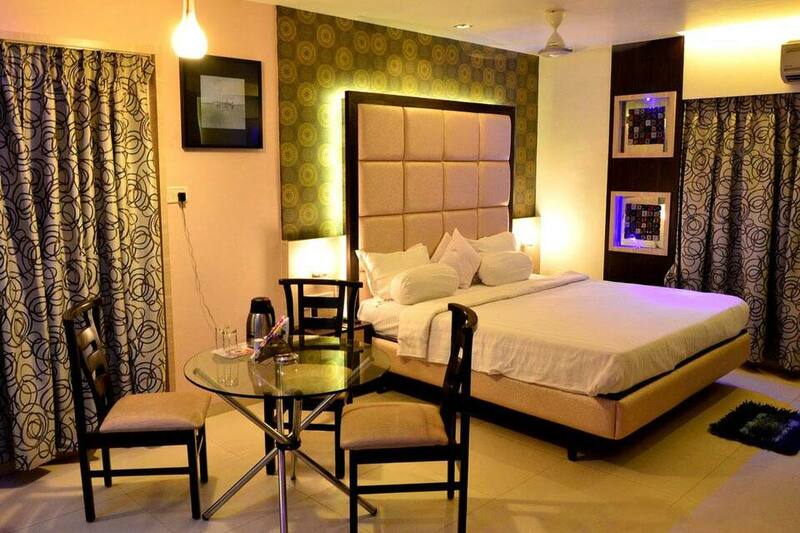 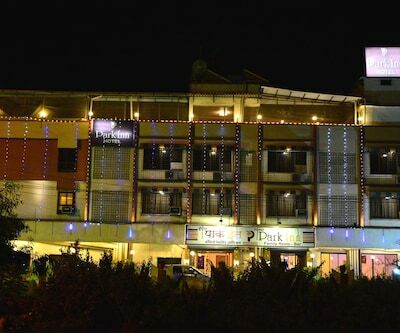 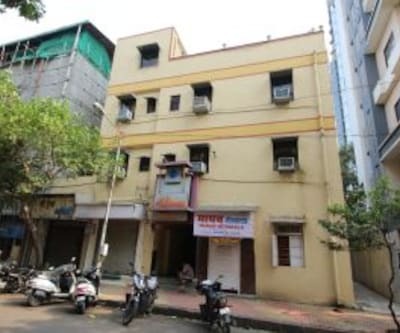 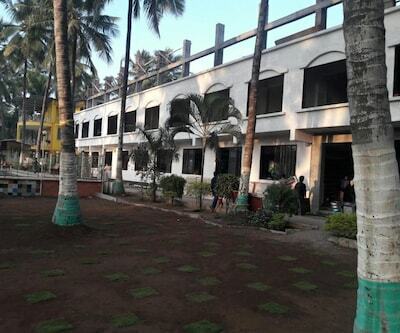 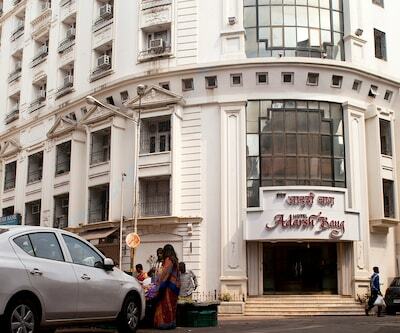 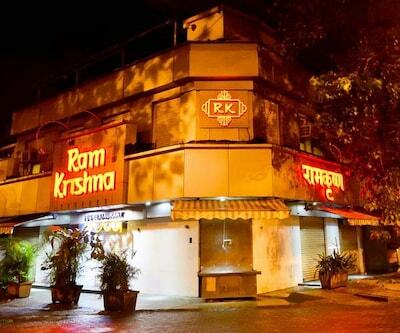 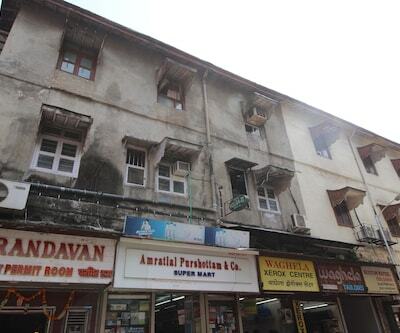 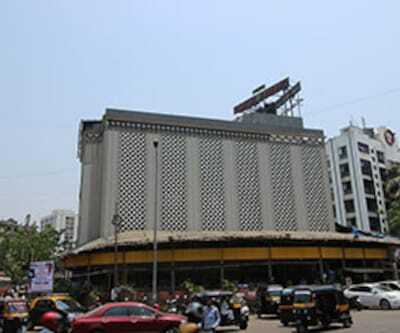 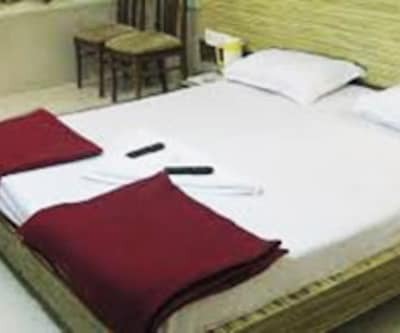 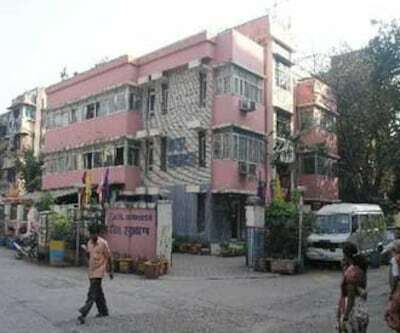 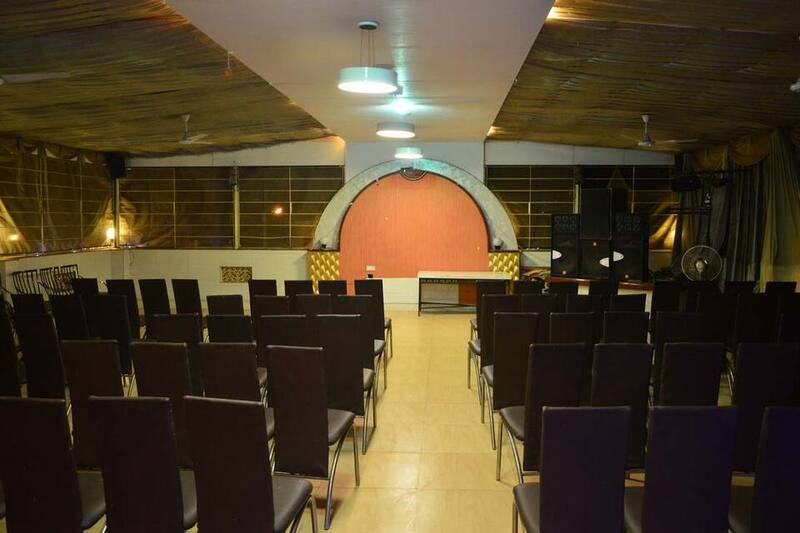 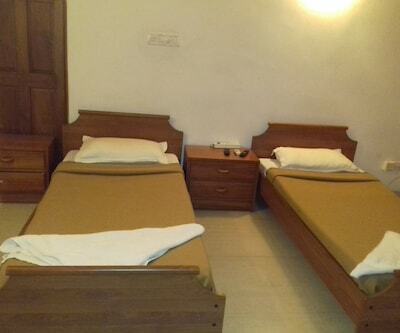 Park Inn Hotel is a budget hotel in Mumbai. 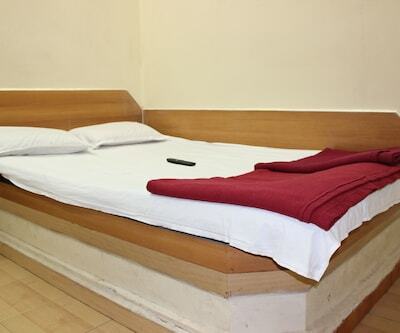 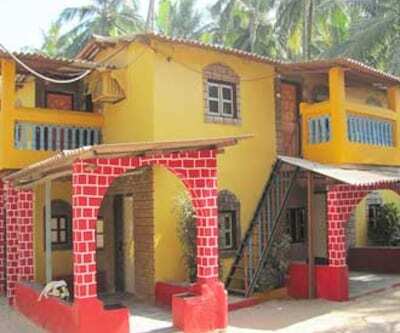 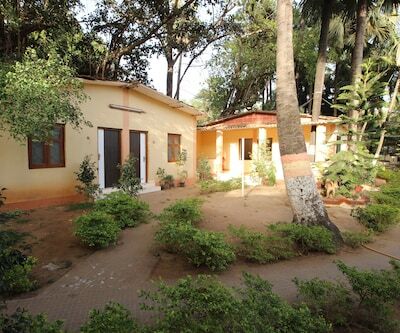 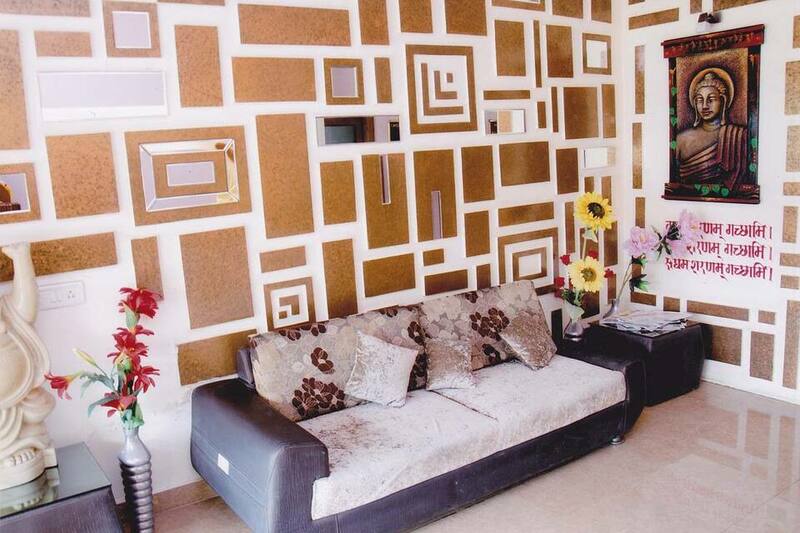 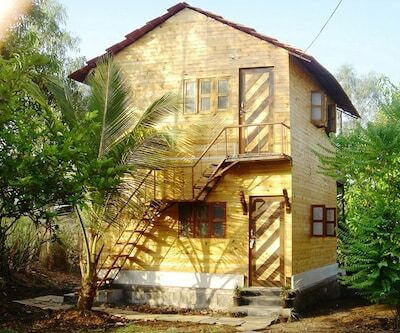 It offers Wi-Fi Internet access to guests. 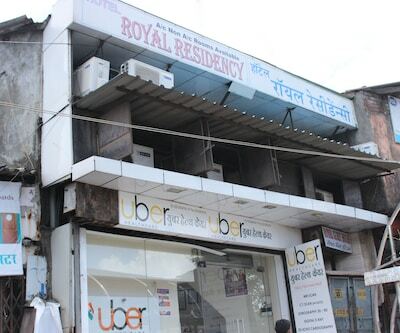 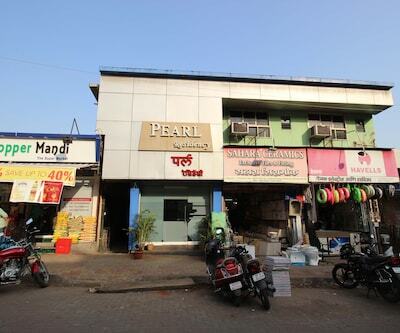 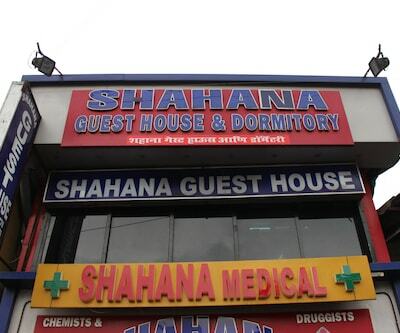 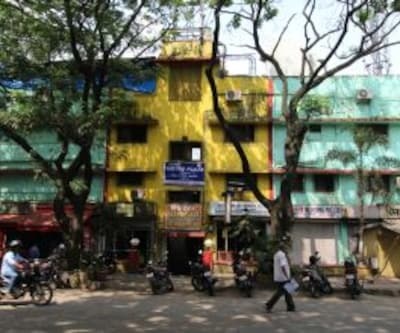 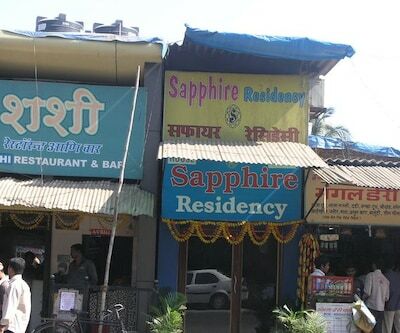 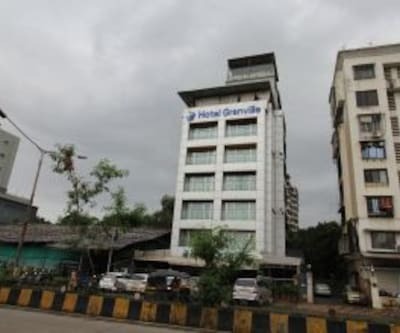 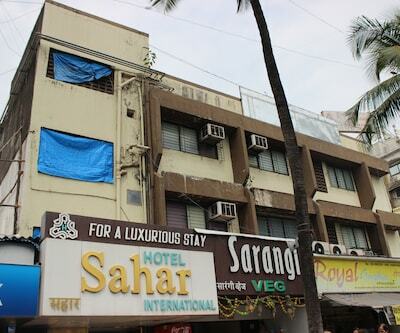 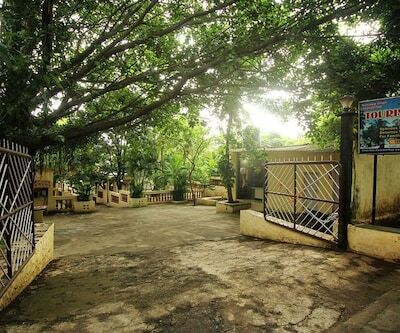 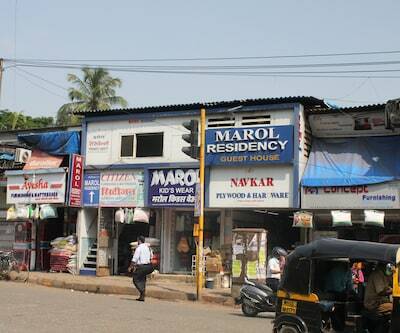 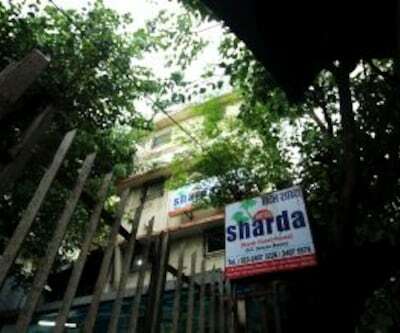 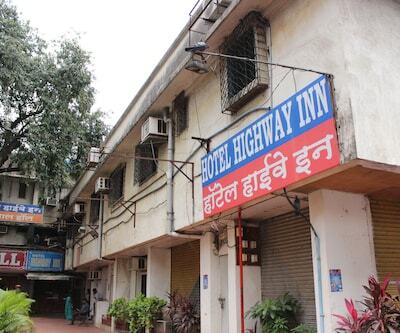 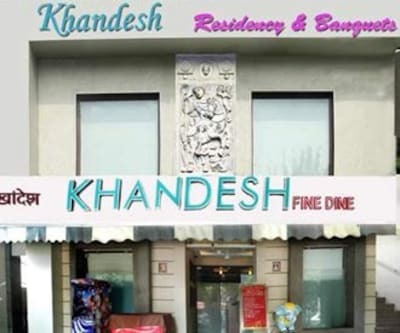 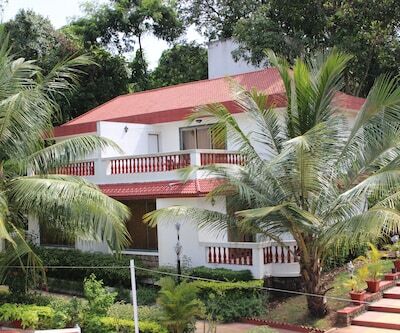 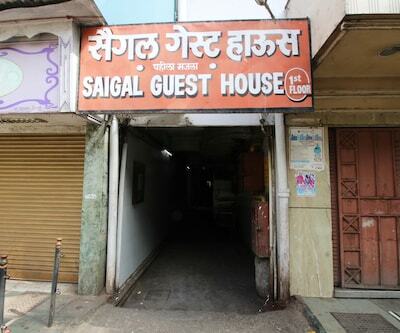 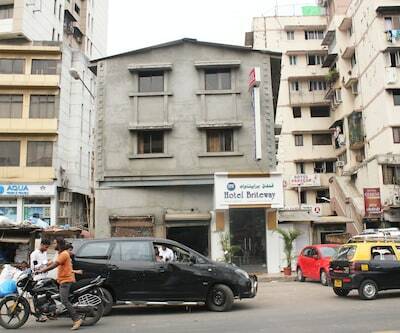 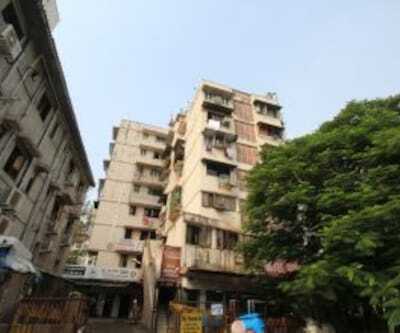 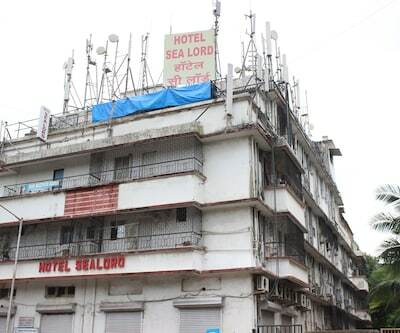 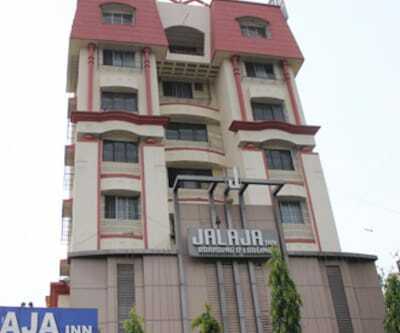 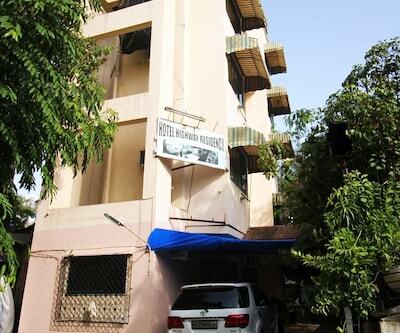 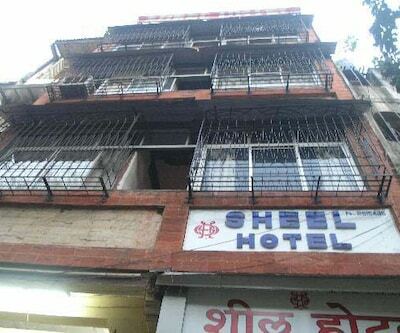 The Panvel Railway Station is at 1 km from this hotel, whereas the Karnala Bird Sanctuary is at 13 km.The hotel houses 18 rooms spread across 3 floors. 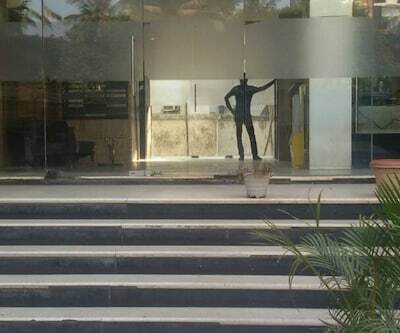 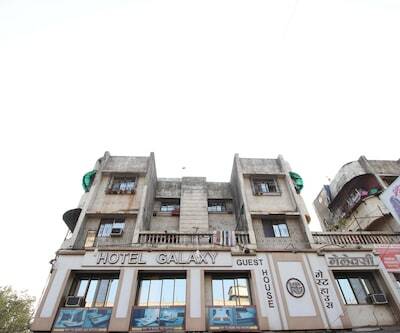 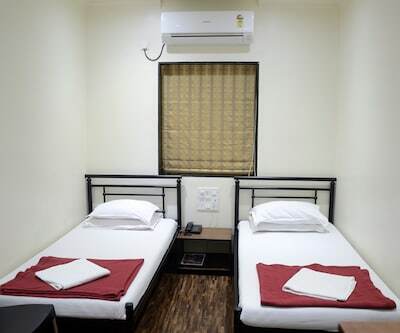 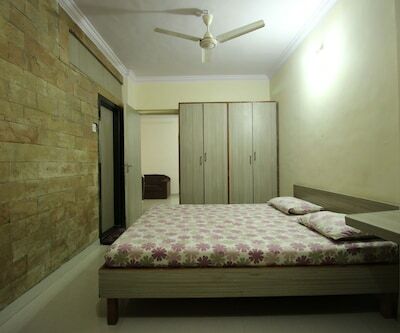 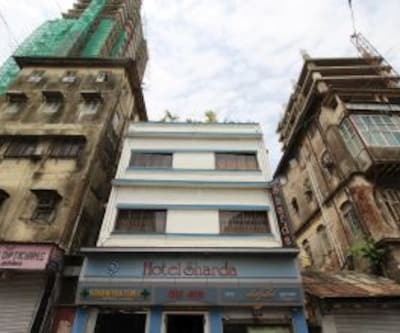 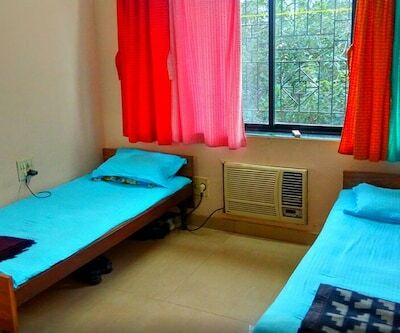 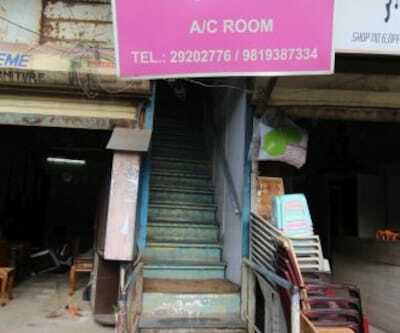 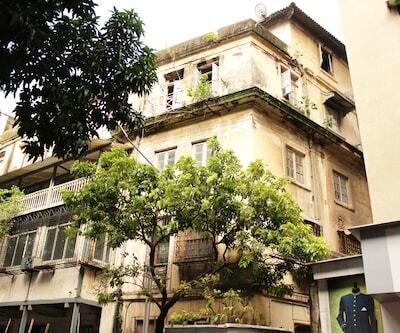 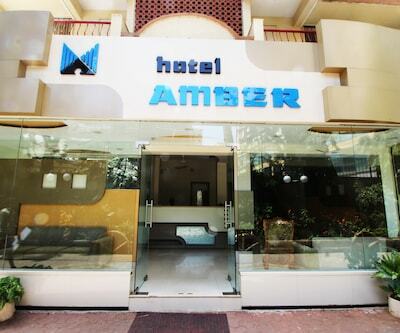 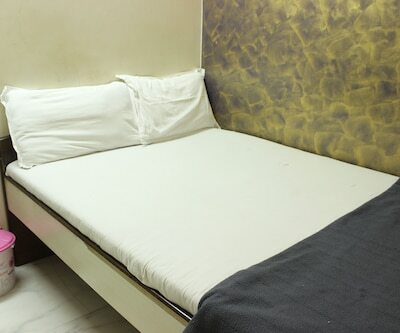 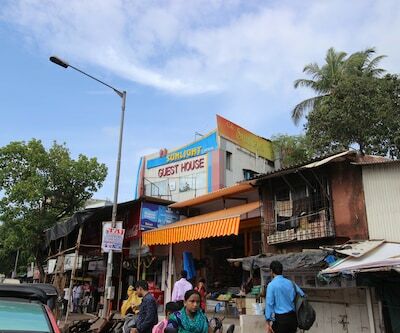 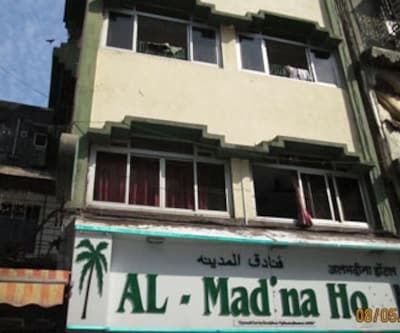 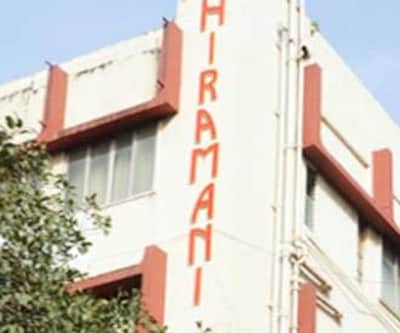 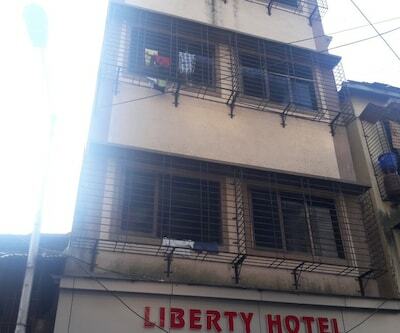 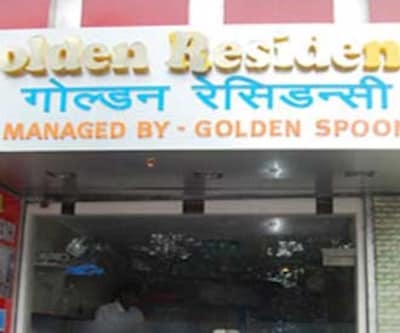 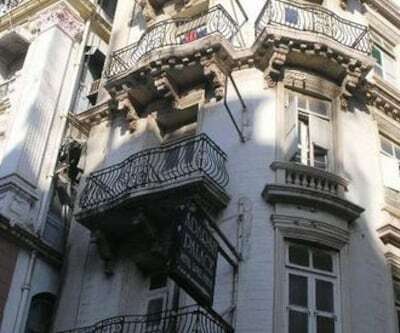 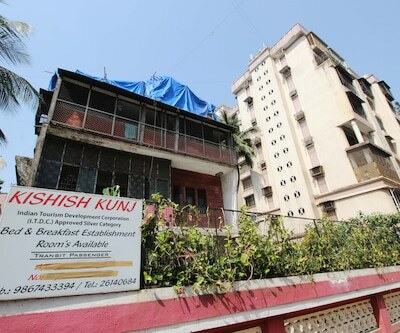 The rooms have desks, refrigerators, tea/coffee makers, telephones, cable TVs, and reading lamps.This Mumbai hotel has a coffee shop, restaurant, swimming pool, gym, and business center. 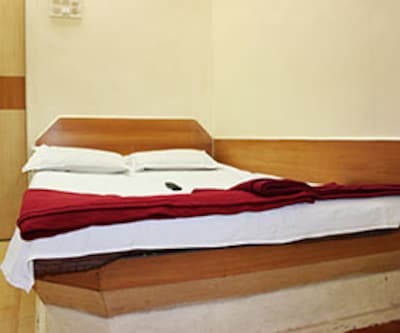 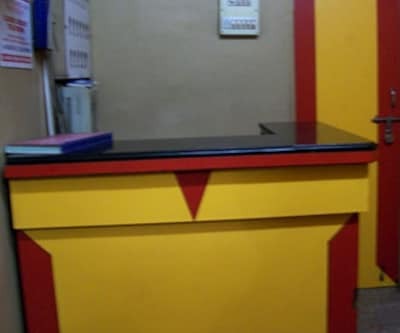 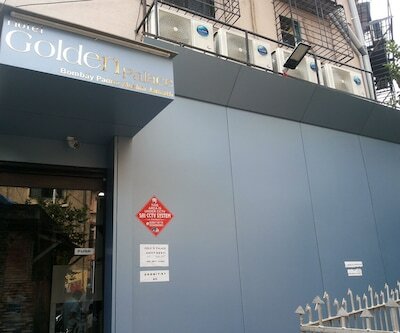 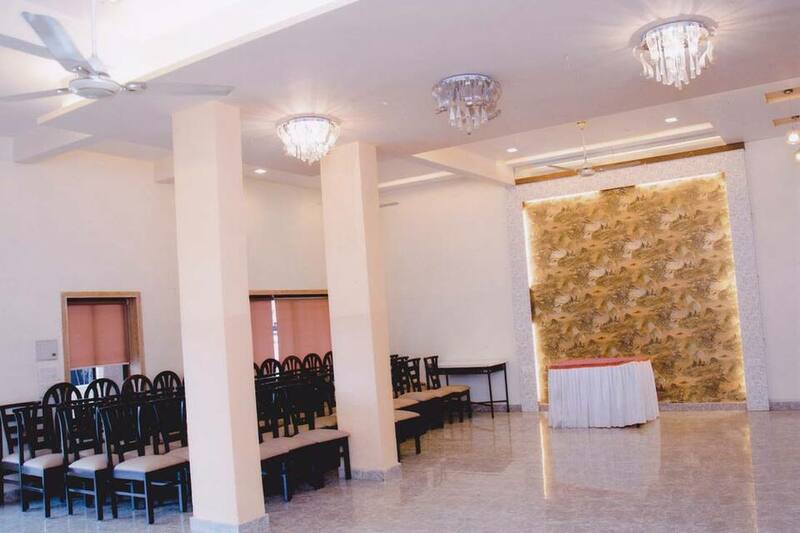 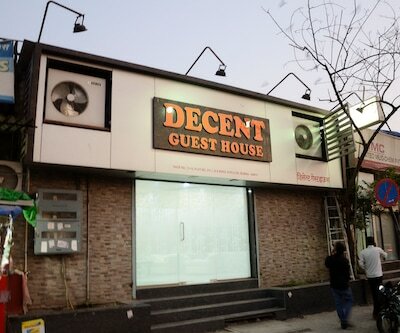 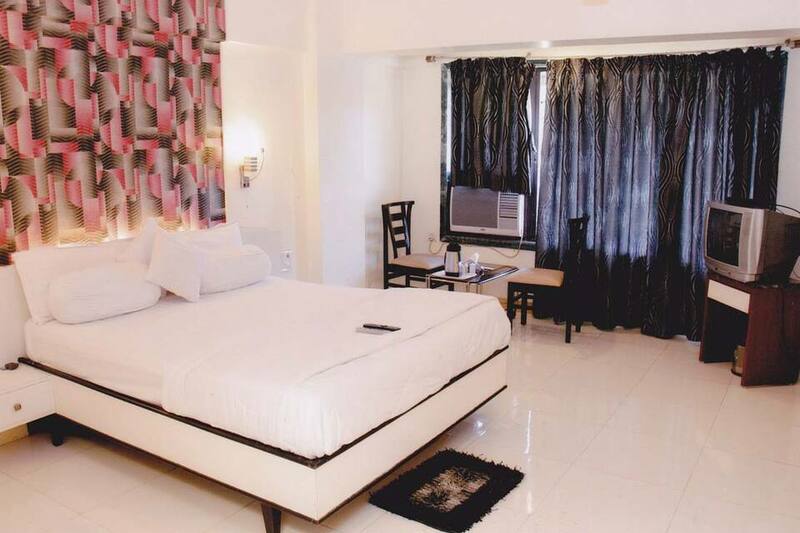 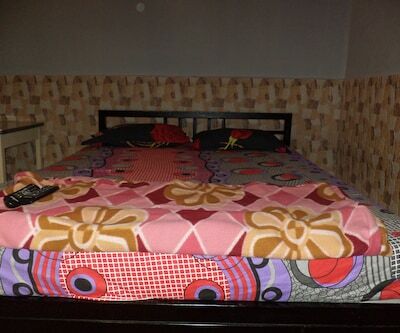 It provides room, laundry, housekeeping, turndown, doctor-on-call, and wake-up call services.The hotel also offers concierge and airport transportation services. 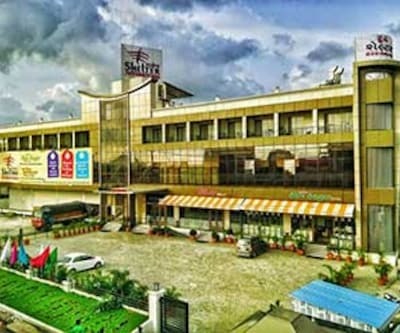 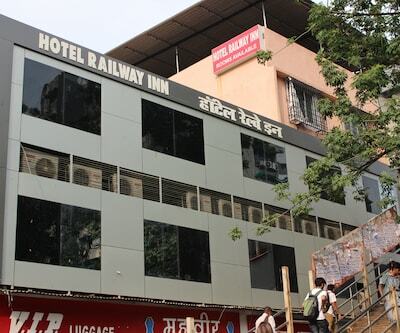 The New Panvel Bridge Bus Station is at 0.1 km from this hotel, whereas the Chhatrapati Shivaji International Airport is at 41 km. 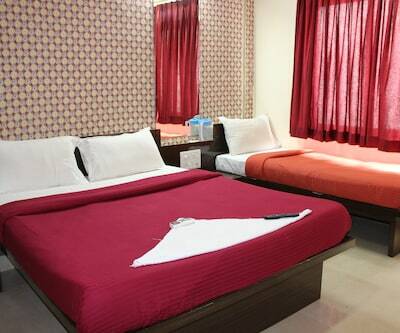 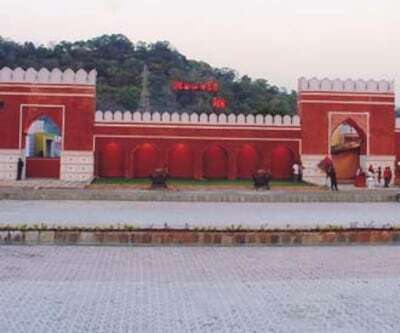 Guests can visit the Ballaleshwar Lake (0.3 km), Central Park (12 km), Adlabs Imagica (36 km).